This ensures that your business processes and procedures remain uninterrupted through crisis or outage. Forrester also found that in 2008, 77 percent of organizations had documented BC plans (BCPs). In 2014, the percentage jumped to 93 percent. There is no doubt that every organization should follow best practices to have a BC plan but they also should have a Business Impact Analysis. The BIA should identify the operational and financial impacts resulting from the disruption of business functions and processes. Strategies are then developed to mitigate losses – protocols; procedures put in place and tested on a regular basis. An Emergency Management Plan – EMP is implemented. Time consuming and resource driven an EMP must be managed and maintained to be effective when needed. A vital element of the EMP is Crisis Communication. Unicom provides both but let’s focus on the first step – Communication Continuity. Businesses and organizations of all size, small single location to multi-location, local, regional and global must have Communication Continuity to sustain business processes. A Communication Continuity plan ensures business is sustained. A Communication Continuity framework is also the foundation to establish a dynamic EMP. What is an Out-of-Normal situation? An ‘unplanned’ issue becomes manageable when it is identified and has a plan of action. It becomes an ‘out-of-normal’ situation when protocols and procedures in place activate to provide Communication Continuity. Once normalcy is restored, the Communication Continuity process returns to hibernation and remains ready at a moment’s notice. It may be that your organization has not experienced these service-impacting issues. If so, that’s great – for the time being. If you have then you know how important it is to have a support plan that can be deployed rapidly. Manage the issue or it will manage you. This is what we specialize in. Take a look at your organizations Communication Continuity plan, protocols and procedures and consider what impairment or disruption in communicating with you means to your customers. Please contact us before the next power outage or staff shortage occurs because communicating with your customers is the highest priority. 24-hour answering service company located in Chicago, Illinois. 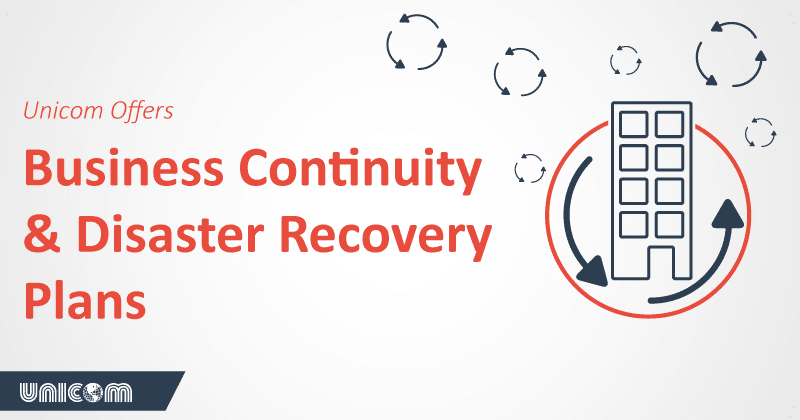 Our professional call center offers Business Continuity and Disaster Recovery plans.